Home /Start Here: GM, Manafort, Alabama police. What you need to know to start your day. Start Here: GM, Manafort, Alabama police. What you need to know to start your day. It’s Tuesday, Nov. 27, 2018. Thanks for choosing to start here. General Motors on Monday announced plans to cut 15 percent of its workforce and shutter five plants in North America. 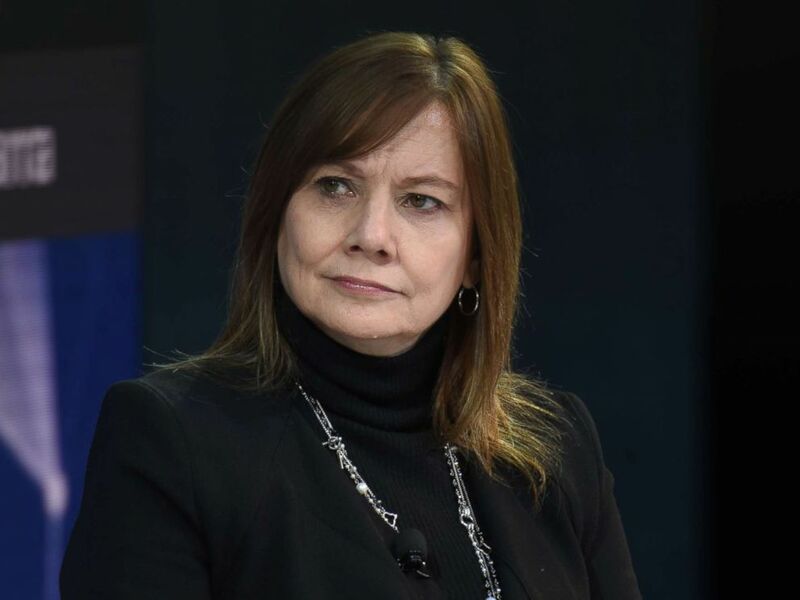 President Donald Trump reacted to the decision by telling reporters that he’d voiced his displeasure to CEO Mary Barra. ABC News Chief White House Correspondent Jonathan Karl tells us how this will impact the administration’s economic message, while AutoTrader’s Michelle Krebs explains why the company is making the move. Mary Barra, chairman and CEO of General Motors speaks at the New York Times DealBook conference, Nov. 1, 2018, in New York. Migrants clashed with Mexican police on Sunday before they were met with a wall of tear gas as they approached the border. 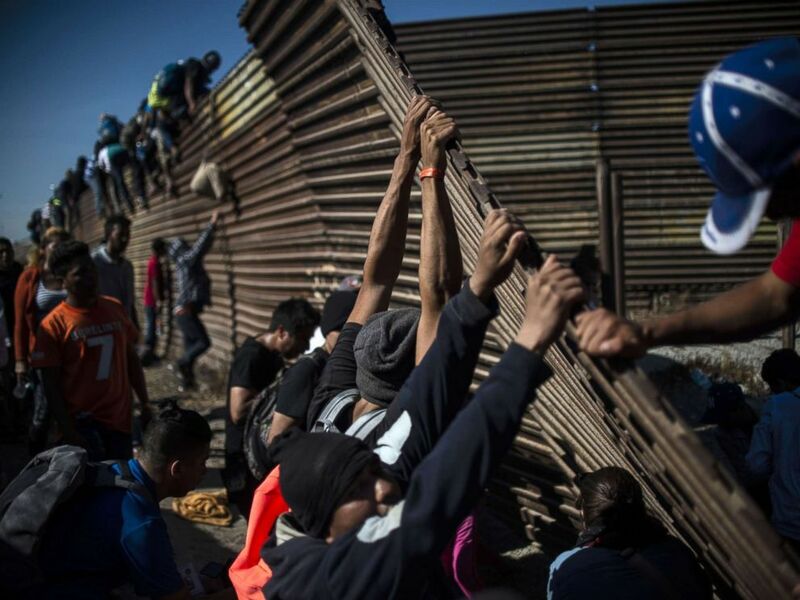 Thousands are waiting in Tijuana and surrounding areas to apply for asylum in the U.S.
A group of Central American migrants climb the border fence between Mexico and the United States, near El Chaparral border crossing, in Tijuana, Mexico, Nov. 25, 2018. In August, a jury found former Trump campaign chairman Paul Manafort guilty on eight counts, mostly financial crimes. They were gridlocked on the other 10. Then, just before his second trial, Manafort’s lawyers struck a plea deal with prosecutors contingent on Manafort’s cooperating with investigators from special counsel Robert Mueller’s office. ABC News’ Katherine Faulders says that deal appears to have fallen apart, as Mueller’s team has now accused Manafort of lying to them. Manafort’s legal team said he’s telling the truth. Police in Hoover, Alabama, are facing mounting questions over the death of a black man shot to death when officers responded to a Thanksgiving mall shooting. Officials claimed Emantic “E.J.” Bradford Jr. fired shots that wounded two people, but police later admitted it was “unlikely” he was involved. As of Monday night, police said, the gunman who shot an 18-year-old and a 12-year-old was still at large. Bradford’s family members believe police gunned down a “good guy with a gun,” and they’re calling for authorities to release police bodycam video of the incident. “The family and community members believe that this young man would be alive if he were white,” ABC News’ Steve Osunsami tells us from Hoover. ‘The evidence of human-caused climate change is overwhelming and continues to strengthen’: The president of the United States of America still says he’s skeptical. ‘If Jared Kushner inflated the size of this arms deal, we need to figure out why’: The $110 billion arms deal with Saudi Arabia that Donald Trump bragged about is looking more like a $14.5 billion arms deal. ‘MLB has requested that the donation be returned’: Major League Baseball, which made a $5,000 political contribution to Cindy Hyde-Smith after a video of her saying she’d sit in the front row at a public hanging went viral, now wants its money back. 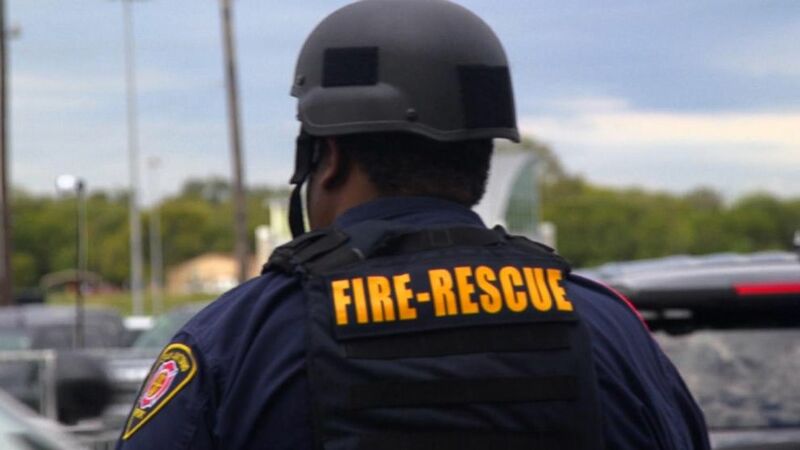 Inside one of Texas’ largest mass casualty drills: After last year’s shooting at a Sutherland Springs church killed 26, first responders and surgeons are among those working together in San Antonio to play out a worst-case scenario and be better prepared. 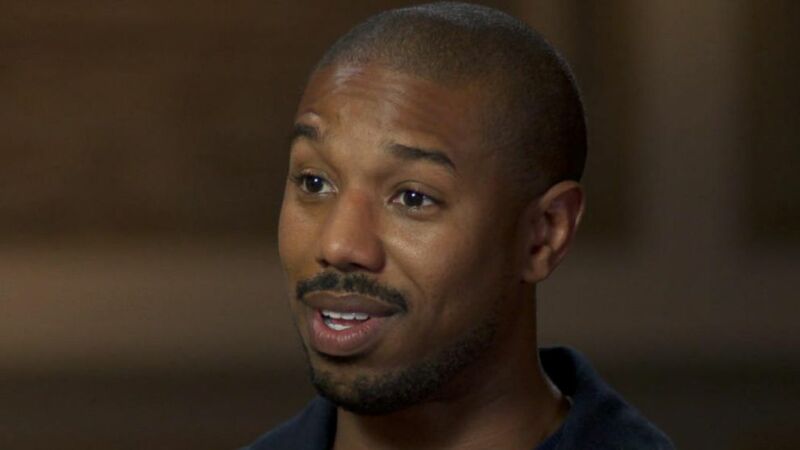 Stars of ‘Creed II’ on bringing a love of boxing movies to a new generation: Michael B. Jordan and his co-stars discuss how the film explores themes of redemption, father-son relationships and family. 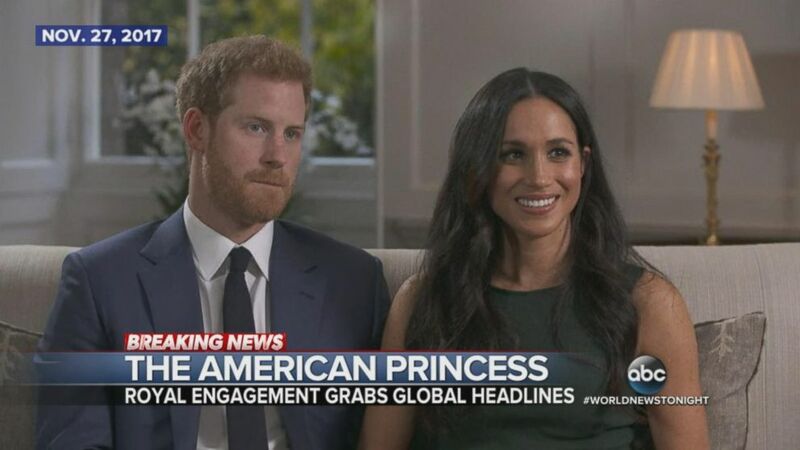 Nov. 27, 2017 — Prince Harry and Meghan Markle announce their engagement. 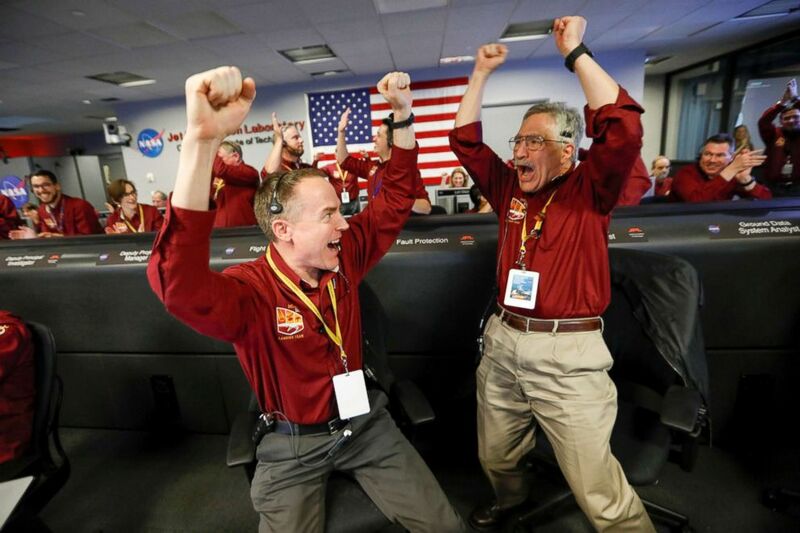 NASA engineers Kris Bruvold, left, and Sandy Krasner react in the space flight operation facility at NASA’s Jet Propulsion Laboratory (JPL) as the spaceship InSight lands on the surface of Mars after a six-month journey, Nov. 26, 2018. 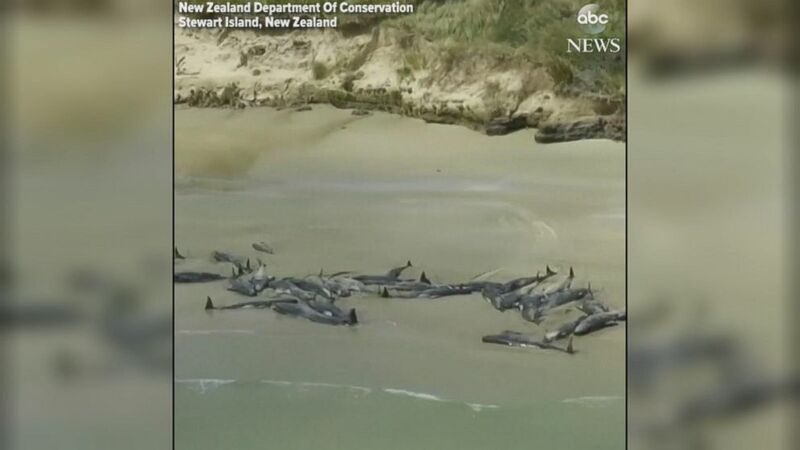 As many as 145 pilot whales died after becoming stranded on a remote beach on New Zealand’s Stewart Island. All right, you’re off and running. You can always get the latest news on ABCNews.com and on the ABC News app. Details on how to subscribe to the “Start Here” podcast are below. See you tomorrow.